Bali may seem like paradise with its stunning golden beaches, whipped surf, lush green rice terraces, charming people, enchanting temples and exotic dances, and sometimes you will find that it is. 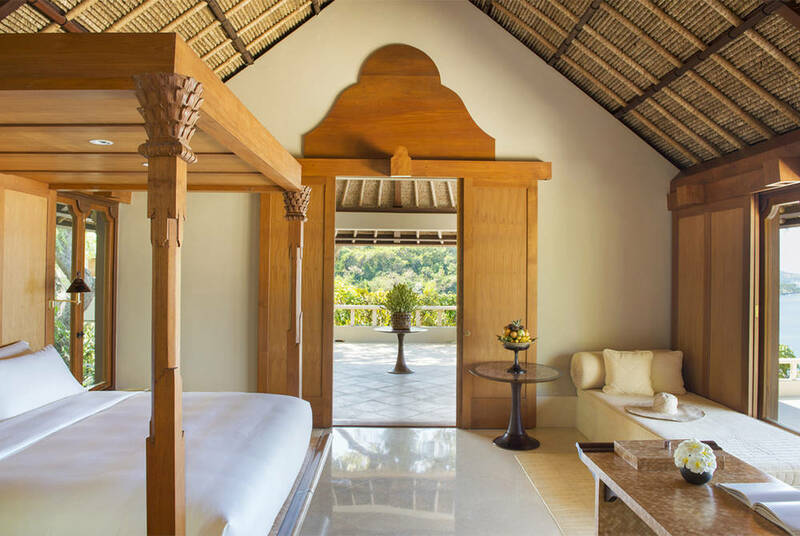 Begin your tour with a relaxing stay at Amankila resort overlooking Lombok Strait, then continue to northern Bali to visit mystic temples and ornate palaces, before indulging in an array of Balinese treatments at Spa Village Tembok Resort. 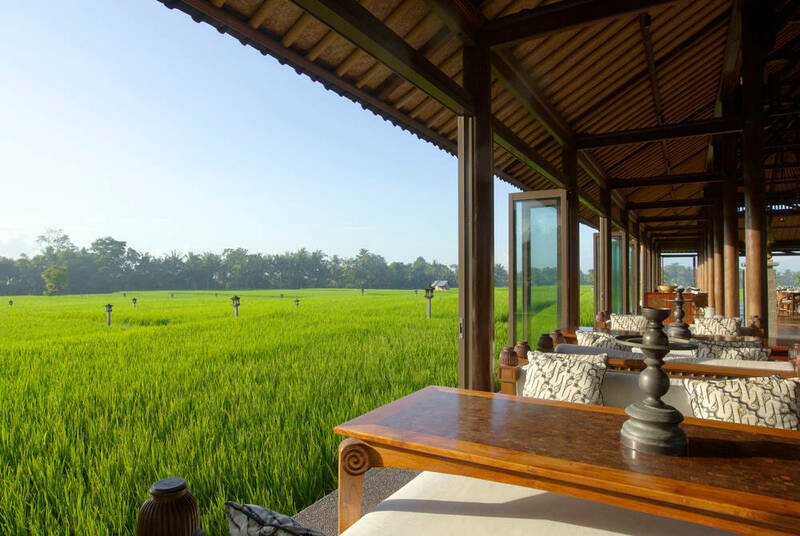 Discover traditional Balinese culture in Ubud and the stunning beach sunsets at the Legian Resort in Seminyak, then explore charming villages and experience local culture. Enjoy a tour of Taman Ayun royal temple and the Monkey Forest before finishing with a visit to the famous Sunset Temple. Arrive in Denpasar, Bali's capital where you'll be met and transferred to your hotel, the Amankila, meaning Peaceful Hill, in Candidasa. 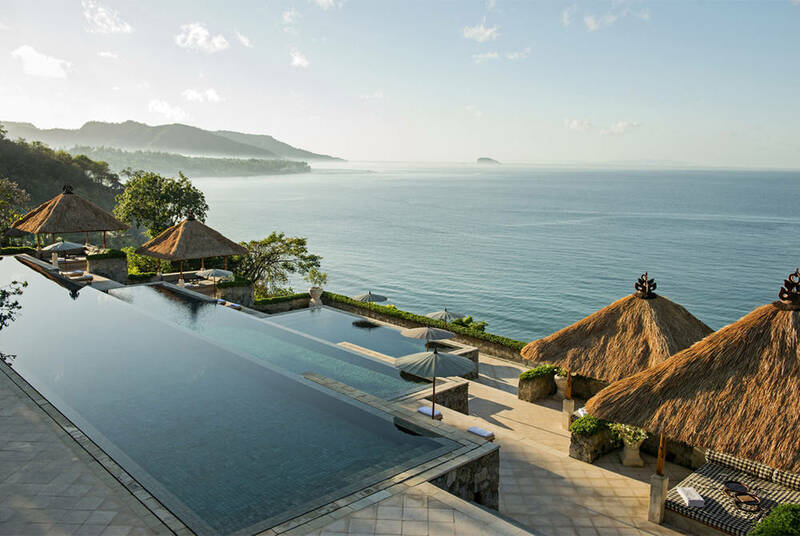 The Amankila is a secluded seaside resort overlooking Lombok Strait. The rest of your time here is for you to spend at leisure, snorkelling, scuba diving, relaxing in the spa or trying out a variety of different water sports. 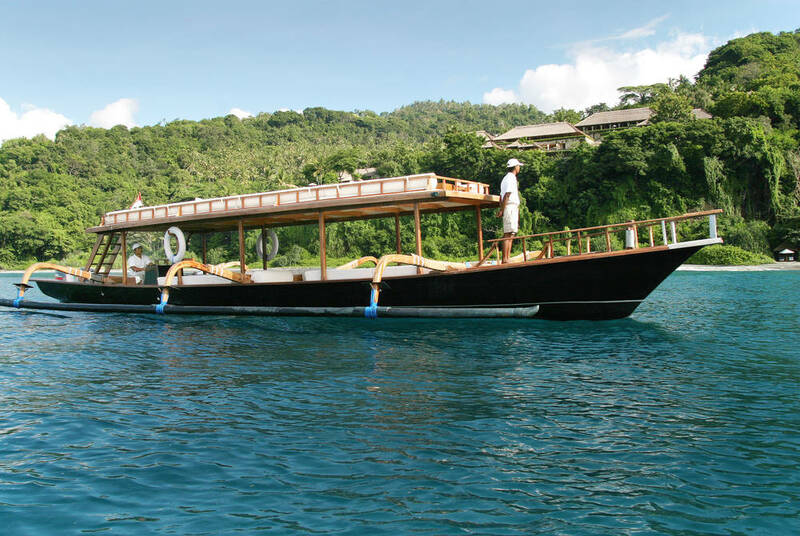 During your stay you'll have the option of choosing a complimentary activity from either a morning cruise, a tour of East Bali, or a trek or cycling tour also in the eastern part of the island. Upon checking out from Amankila a transfer will take you to the northern part of Bali, stopping en route to explore the east coast. Visit ‘Tenganan’, one of the original Bali Aga villages; Tirtagangga, a holy temple with beautiful water features; Karangasem Palace and Ujung Water Palace. In the afternoon, arrive at Spa Village Tembok Resort, where you may enjoy full board and daily massages. 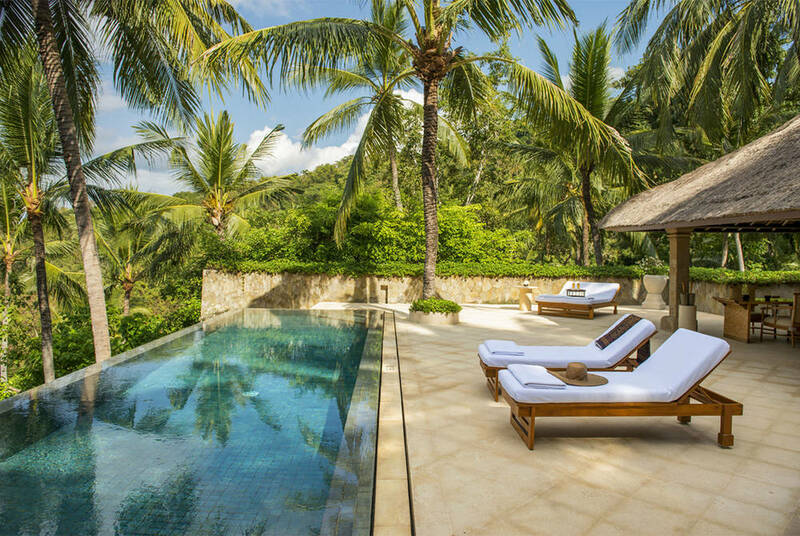 Relax, indulge and rejuvenate at the wellness spa, dedicated to Balinese healing and spirituality. Enjoy a massage under the stars, a chocolate and coffee treatment or a herbal rejuvenation. Indulge in a morning treatment at the Spa Village Tembok before the continuation of your tour, heading to Ubud in the centre of the island. 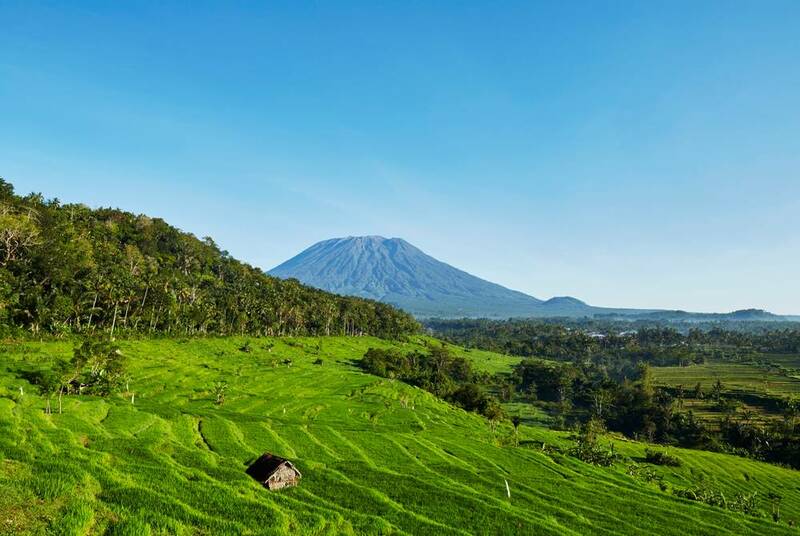 Along the way visit Kintamani, a village located on the rim of Mt Batur volcano where you'll enjoy a sumptuous lunch at a local restaurant with spectacular view of the volcano. Continue to Panglipuran Village, a traditional Balinese village, where people maintain ancient beliefs and follow unique customs. Finish the day by visiting Tampaksiring and Sebatu holy springs, which are believed to have magical healing properties. Check-in to the Chedi Club at Tanah Gajah. The following two days are at leisure to enjoy the hotel’s facilities and explore the beautiful town of Ubud and its surrounding countryside. A complimentary shuttle to Ubud is available as well as yoga classes. Visit a traditional Balinese house compound and Puri Lukisan museum, a private collection of Balinese art. Not far from the museum is Puri Saren Ubud, the palace of the last King of Ubud. You can also purchase your own Balinese artwork from the market opposite. Leave Ubud, passing emerald rice fields to Petulu Village, the home of white herons. 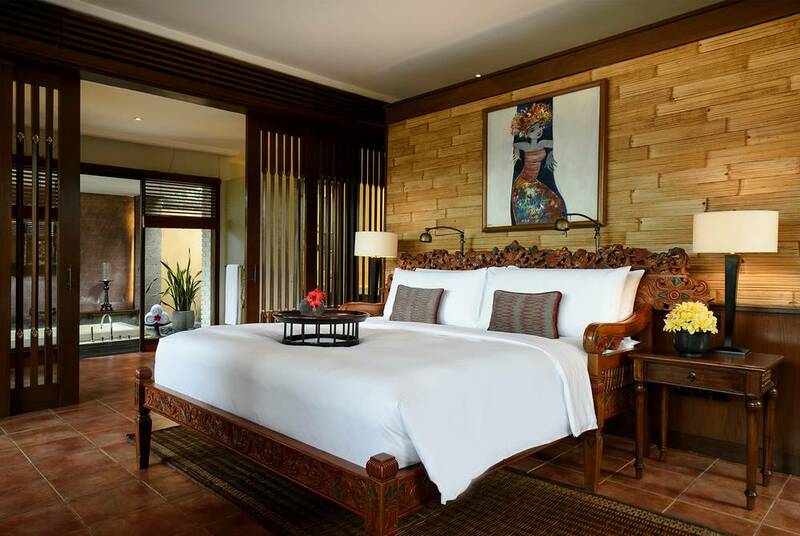 Transfer to The Seminyak Beach Resort, a luxury five-star resort set on a stunning beach renowned for its excellent surf and colourful sunsets. A few days at leisure have been arranged to allow you to enjoy the hotel’s facilities including spa, restaurants, bars and swimming pools. A complimentary shuttle is available for day trips or you can choose to book other activities. 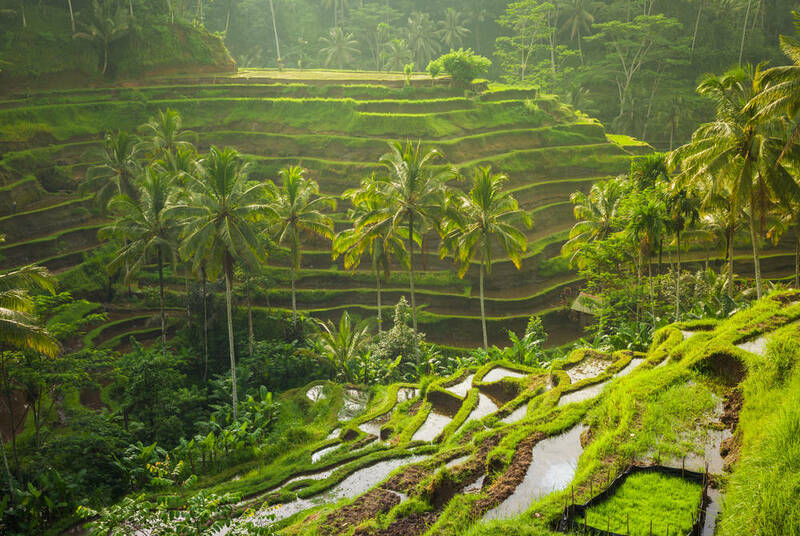 You will be picked up one afternoon to visit Gulingan Village, set in amongst rice terraces and coconut groves. Here you will sample traditional Indonesia fried tapioca and sweet potato in a Balinese pavilion. Continue to Taman Ayun Temple, the royal temple of Mengwi, a picturesque complex, built in 1634, with surrounding moat and shrines. Continue to the sacred Monkey Forest, a cluster of towering trees and home to hundreds of monkeys. The last stop this afternoon is Tanah Lot, the famous Sunset Temple, set on a rocky outcrop in the sea. Experience the stunning sunset, overlooking the black lava towers of this sacred 16th century temple. Transfer to Denpasar International Airport for your onward/return flight. After breakfast, transfer to Denpasar Airport for your onward flight.